Ohayon MM, Zulley J, Guilleminault C, Smirne S, Priest RG. 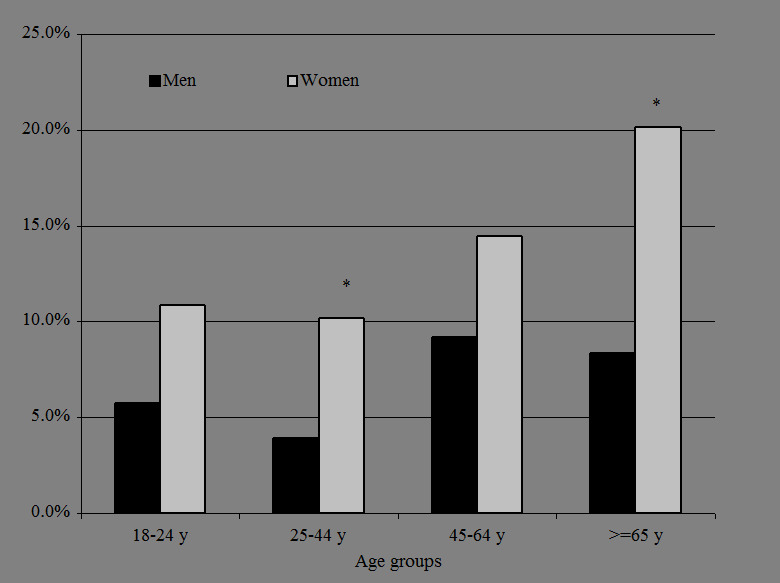 How age and daytime activities are related to insomnia in the general population? Consequences for elderly people. 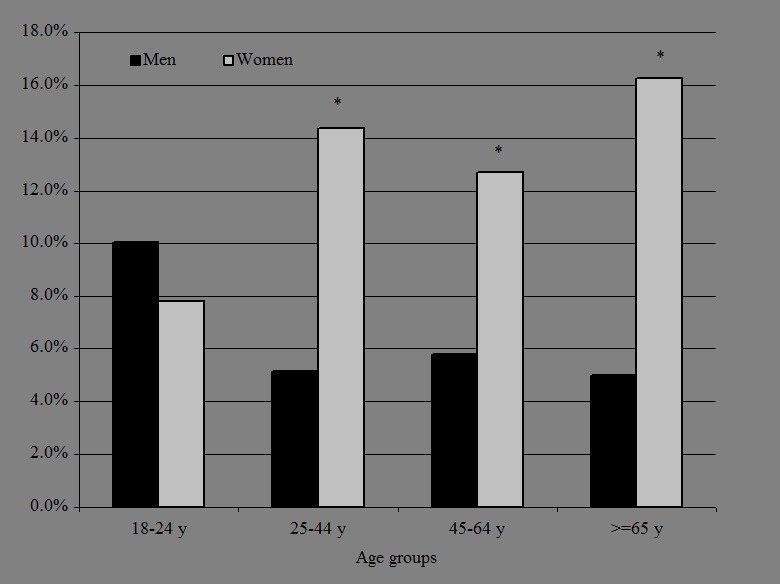 Journal of the American Geriatrics Society (JAGS) 2001;49:360-366. Sleeping problems, especially insomnia, are frequently reported to increase with age. Excessive daytime sleepiness (EDS) is one of the most harmful daytime consequences of insomnia. 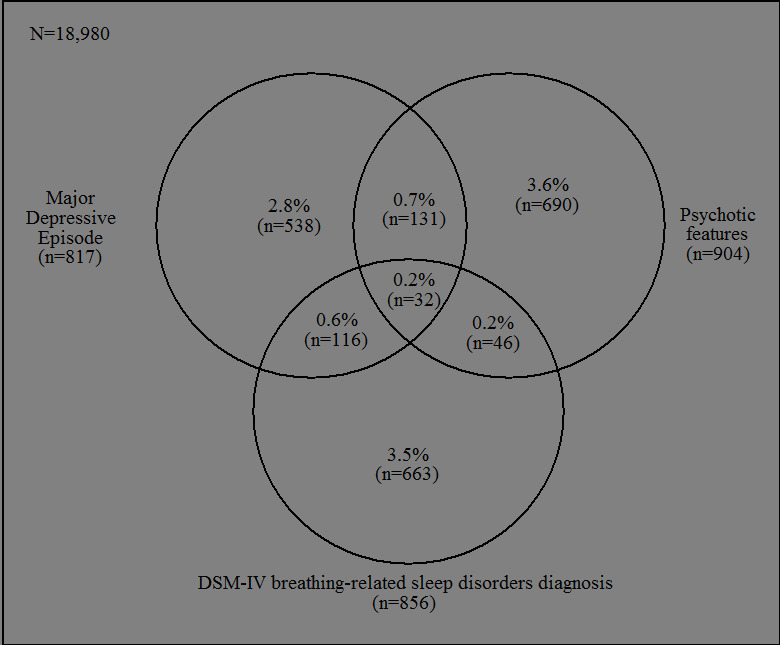 The combination insomnia-EDS significantly contribute to deteriorate the quality of life (Ohayon et al., 2001). Surprisingly, few studies explored these two symptoms in elderly population. This study aims to assess the prevalence of insomnia and EDS and its associated factors in an elderly general population. Individuals 60 years of age or older living in the community in the metropolitan area of Paris (France). 1,269 of the 7,010 households had at least one household member ≥ 60 years. 1,026 individuals ≥ 60 years accepted to be interviewed (participation rate: 80.9%). The subjects were interviewed by telephone using the Sleep-EVAL expert System (Ohayon, 1994; CIPO #437699), an expert system designed to conduct interviews and to make sleep and mental disorders diagnoses in the general population. Excessive daytime sleepiness (EDS) was reported by 13.6% of the sample with no significant difference between age groups. Insomnia symptoms (difficulty initiating or maintaining sleep, non-restorative sleep) occurring at least 3 nights per week significantly increased with age due mainly to a growing number of subjects who reported disrupted sleep with age. Source: Ohayon MM et al. Risk factors for sleep bruxism in the general population. Chest 2001;119(1):53-61. Insomnia symptoms (≥ 3 nights/week) without EDS was found in 46.6% of the sample. EDS without insomnia symptoms was found in 4.1% of the sample. The co-occurrence of EDS and insomnia symptoms was found in 9.6% of the sample. ARE EDS AND INSOMNIA SYMPTOMS PREDICTIVE OF COGNITIVE DIFFICULTIES? Co-occurrence of EDS and insomnia symptoms are frequent: about 1 on 10 elderly people living in the community have both. Insomnia symptoms without EDS have few impact on cognitive difficulties. Elderly subjects with EDS (with or without insomnia symptoms) are 2 to 3 times more likely to have cognitive difficulties. Site material, Copyright ©2000-2004, 2006, 2010, 2011 MM Ohayon. All rights reserved. Sleep-EVAL and SleepEval, Copyright © and Trademark [TM]1991-2004, 2006, 2010 MM Ohayon. All rights reserved.